As we all know, the days of sticking a for-sale sign in the front lawn and taking out an ad in the local paper to sell your listing is long over! Real estate marketing isn’t just print anymore, or radio, TV or direct mail — or even online, social media, blogs or Twitter. It’s ALL of these if an agent wants to be a successful marketer in the digital age. Nine in 10 homebuyers today rely on the Internet as one of their primary research sources. The impact on the digital market can be tremendous in any campaign. But it can also be a little overwhelming when you try to get started. One of the biggest mistakes agents make is trying to take on too much at one time. They may attend a seminar or workshop, get excited and try to dive into too much too soon. My recommendation is to start small and work your way up over time to avoid burnout. Focus on two things and work on mastering those. 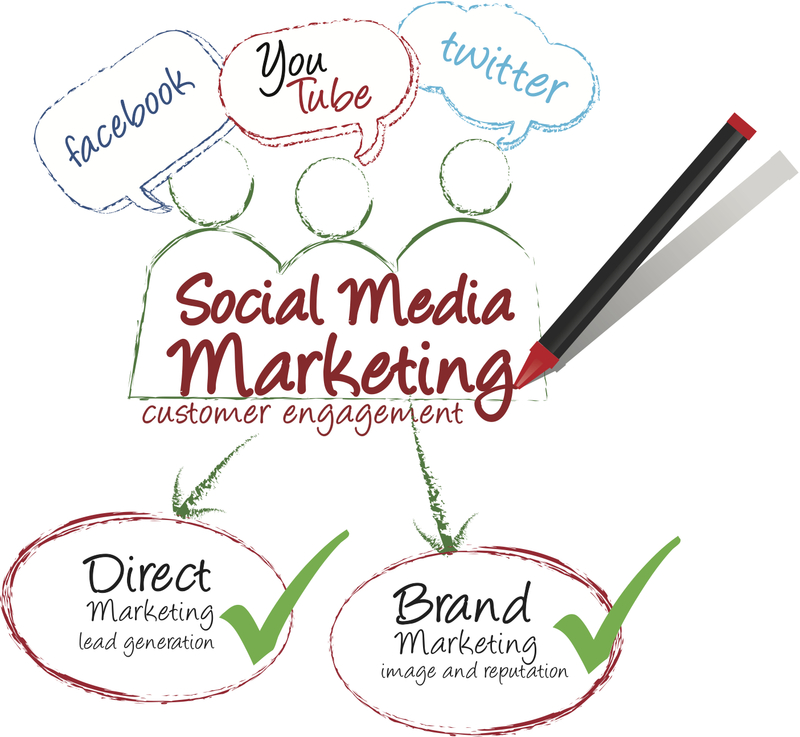 Let’s say that your 2014 goal is to incorporate a drip marketing email campaign and social media into your business. We all know we’ve got to work on search engine optimization and video and a million other things, but for right now let’s focus our attention on just doing a couple of things and doing them well. For social media, you don’t have to tackle the entire landscape. There are literally hundreds of social media sites out there. Don’t try to do it all at once. Facebook is the key player, so start there. Master Facebook before you try your hand at Twitter, Instagram, LinkedIn and others. Once you’ve added a few others, automate the process a bit. There are sites like HootSuite, TweetDeck, uberVU, Sprout Social and others that will help you automatically post to all of your social media sites at once. While you dip your toe into digital marketing, don’t forget to maintain the other marketing channels that play a role: door knocking, open houses, email/drip marketing, direct mail, advertising, video and so forth. Think about your marketing plan as a pie. Each piece will contain a good blend of all of these various marketing channels, including a healthy dash of digital. But it’s up to each agent to decide based on their interest and experience how much of each ingredient to add to the mix. Real estate marketing in the digital age doesn’t have to be overwhelming. By gradually deploying a digital and social media component into your marketing plan and slowly working your way up, you’ll be successful. Kacie Ricker is the regional vice president for Coldwell Banker Residential Brokerage’s Western Region. She can be reached at kacie.ricker@cbnorcal.com.